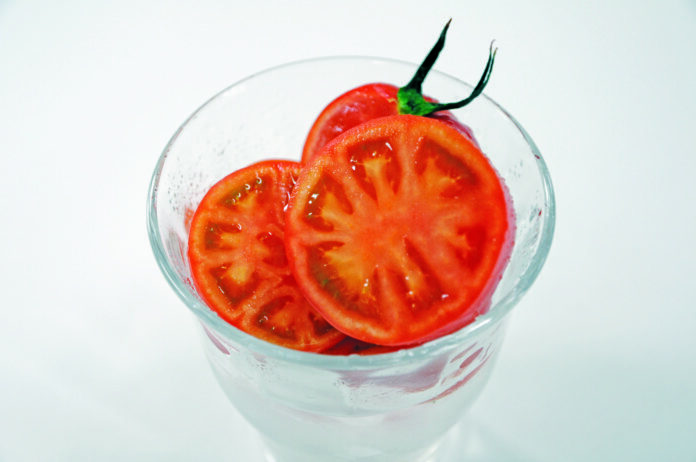 Sweet, firm and crunchy are the perfect descriptions for Tokushima’s famous fruit, the “Coral Tree Tomato”. This sweet tomato has a high sugar content of over 8 degrees brix while the average tomato has 4 to 5 degrees. The coral tree tomato goes through a state-of-the-art hydroponic cultivation where the plants are fertilized with a special fertilizer to bring out the sweetness and firmness of this tomato. Growers and farmers took 10 years to master the techniques to achieved a perfect balance of taste, texture, nutrients and sweetness of the coral tree tomato. Besides that, these tomatoes were given the ‘S’ special selection rank due to its firmness, shape and the absence of scratches, making this fruit a standard above others. Definately a must try when in Tokushima. These high-quality Japanese Coral Tree Tomatoes are available at B.I.G. (Ben’s Independent Grocer) or Village Grocers. Grown in sandy soil, these sweet potatoes are not stringy and have a pleasingly dry texture similar to chestnuts. 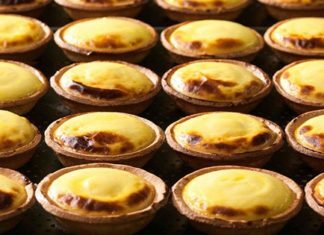 They are ideal for baking. Naruto Kintoki, the highest-quality sweet potato in the land, grows here in ideal conditions and is found everywhere, including confectionery. In fact, 90% of Tokushima’s potatoes are Naruto Kintoki. 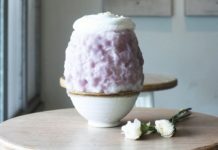 Cultivated in sand by the Naruto Strait, and immediately identifiable with its bright purple skin, it is enriched with minerals that give it a light texture and fragrant aroma. 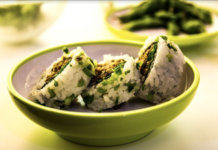 In addition to a rapid growth cycle, the Naruto Kintoki offers a number of advantages in taste and texture. The simple appearance of its brilliant golden interior stimulates the appetite, while its soft and fluffy texture is almost chestnut-like in quality. Further, its high sugar content makes for a delicious flavor. It can be enjoyed in various ways, and tastes great steamed, boiled, baked, fried, and even as a confectionery ingredient. Rich in dietary fiber and vitamins, it’s even said to be good for health and beauty. 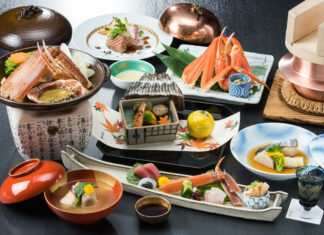 Countless dishes make use of Naruto Kintoki, ranging from washoku like tempura to fried sweet potato. Regardless of the form, they’re a great way to enjoy the taste of autumn cultivated on the land of Tokushima. 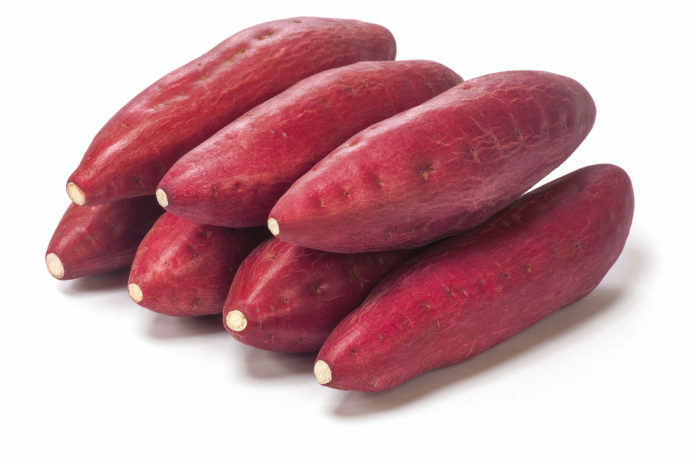 These high-quality Japanese sweet potatoes are available at B.I.G. (Ben’s Independent Grocer) or Village Grocers. Tokushima Prefecture is one of the largest producing prefectures of Cauliflower in Japan. It ships all over Japan but mainly Keihanshin. There are two types of these cauliflowers, one in white and the other purple. 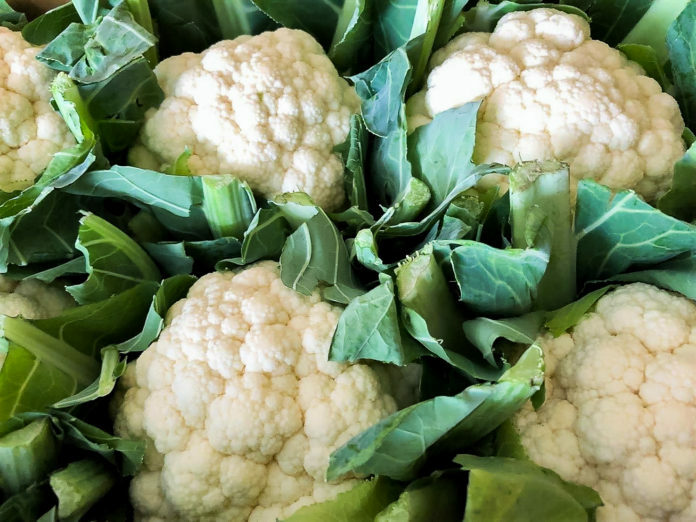 The caulifowers are distinguished by their tightly packed florets. Purple cauliflowers has been becoming an increasingly popular food trend due to its vibrant colour. helps with giving one beautiful skin. It is said to have vitamin C twice the amount of orange juice and it is best consumed raw due to the fact that the vitamin content will reduce when heated. 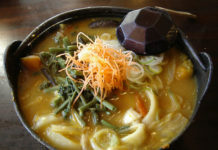 It is best prepared boiled and tossed with salad, pickled and is also good with stews. This Japanese cauliflower also enhances immune function and has an effect of suppressing the occurrence of cancer. It is recommended to eat the stems as they are rich in vitamin C.
These high-quality Japanese cauliflowers are available at B.I.G. (Ben’s Independent Grocer) or Village Grocers.